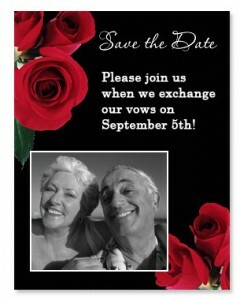 Custom Save The Date Magnets For Weddings? What a Great Idea! 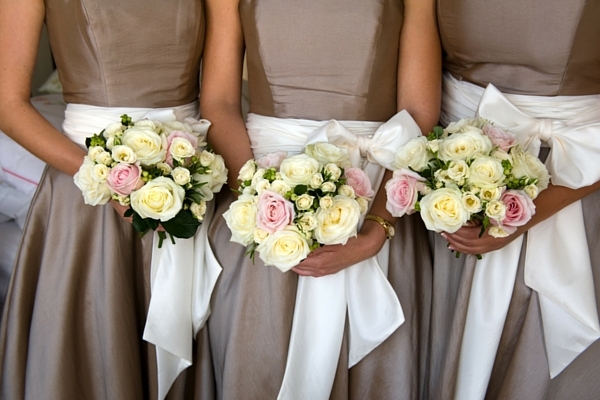 When it comes to special occasions, nothing is more special than a wedding. The bride and groom are committing their lives to each other and they want everyone in their circles of friends and family to be there to share in the happiness. 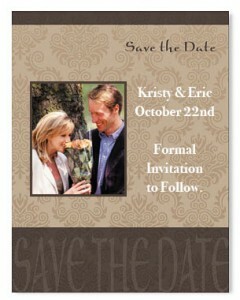 So the first thing they do when planning the wedding is send out invitations with all the information on it. Who’s getting married, where it’s going to be and the date. The drawback is, unless the invitee is directly involved in the wedding is that it’s easy to forget a date that could be six months in the future. That’s where “save the date” magnets come into play. They literally “save the date”. We’re all human and even with the best of intentions, its easy enough to forget something, even something as important as a wedding. In today’s hectic world with schedule conflicts all over the place, unless we have something to remind us that we have an appointment or something already scheduled on a specific date, we’ll forget and schedule something else. 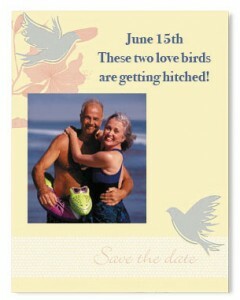 But with save the date magnets, constant reminders can be placed on any surface that’ll hold a magnet. Even if we don’t carry a PDA or have a secretary to remind us of appointments, those magnets can do more than save the date, they can save a lot of headache and heartache too. One way to make sure people remember the wedding date is to send out save the date magnets with the wedding information on it. Not only are you sending the invitation, but you’re giving people a great way to remember when the wedding is so they won’t schedule over it or forget. The magnets can go on the fridge, on locker doors, metal shop doors, even on the bumper of your car. And the great thing about it is the fact that these magnets are very inexpensive, and well worth the investment. Check out all the great save the date magnets and see which ones will fit your theme. You can even add photographs as well as the date and wedding information, so making them personalized is a breeze so anyone who sees it will know exactly what it’s for. Make sure all your guests remember your wedding date with save the date magnets.